The Lululemon Run With Me Toque is a fabulous beanie hat for running! It has some great features making it a must-have! You will immediately notice the soft, breathable fabric. It has a ribbed band to help it stay in place while you are running and becoming sweaty. 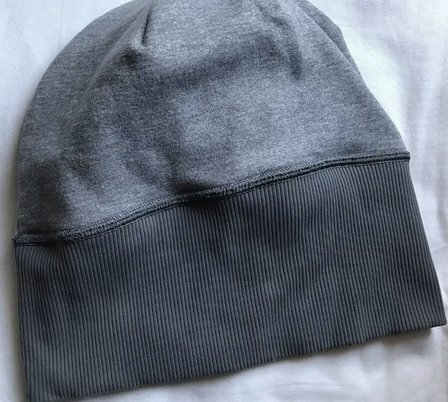 The ponytail opening will delight those girls with longer hair & hate that dreaded ponytail smoosh of other beanies. 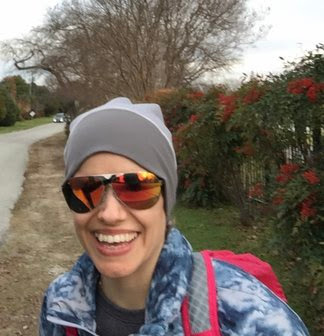 No pulling on your hair with the Run With Me Toque! Talk about versatility! 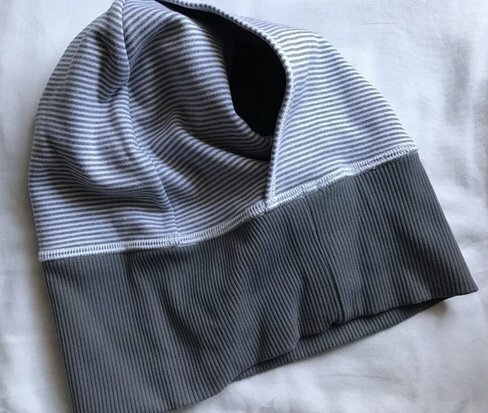 The Run With Me Toque has a nice feature of being reversible! That’s like getting 2 hats for the price of 1! I like the ability to change accessories based on that day’s outfit style or needs. It washes easily & retains its shape and moisture wicking through wash and wears. It folds up easily to stash in a pocket mid-run or your bag when you're out. I like that it stays in place when running. No sliding off your ears on down over your eyes. 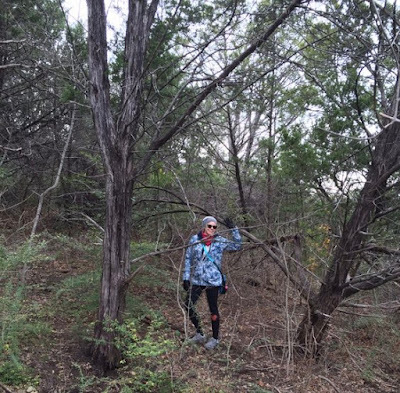 Stays in place when running & hiking! 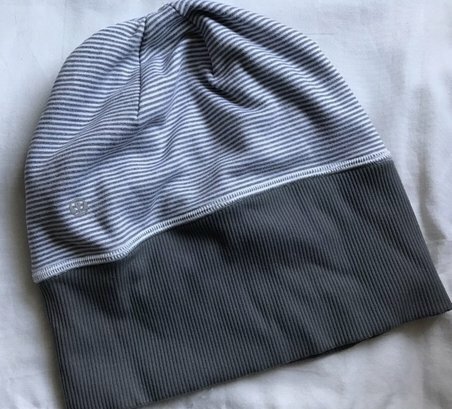 I highly recommend the Lululemon Run With Me Toque! I've worn it for running & when out and about. I have no complains with it. You should check it out for your next breezy run! I received no compensation for writing this review. I was not asked to write this review. All opinions expressed are my own from personal experience.